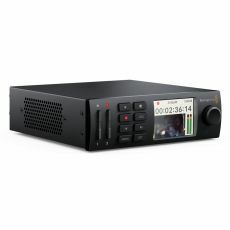 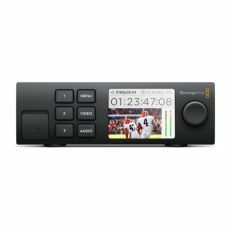 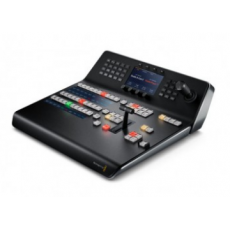 Powerful 20 input 12G-SDI live production switcher with 4 M/E, 16 advanced ATEM chroma keyers, DVE, SuperSource, 2 Ultra HD mutli viewers and more! 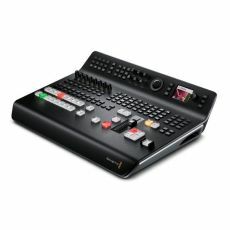 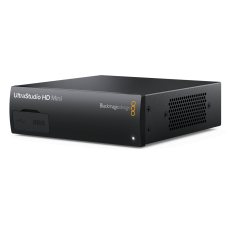 The world's first live production switcher for broadcast and professional AV with SDI, HDMI, multi view, talkback and DVE! 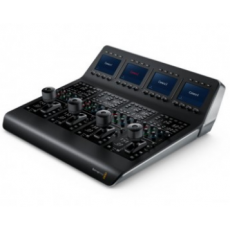 The world's first all in one live production switcher for broadcast and AV professionals with integrated hardware control panel, 4 SDI and 4 HDMI inputs, DVE, keyers, talkback, multi view and more! 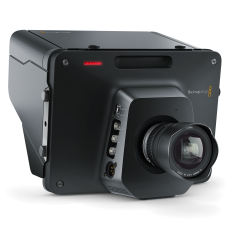 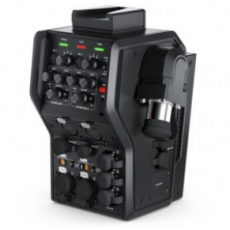 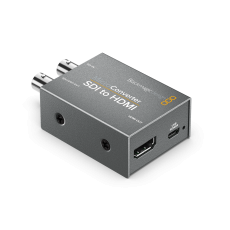 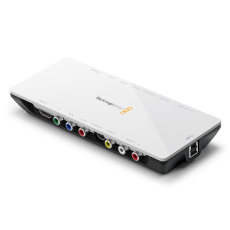 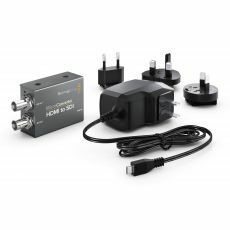 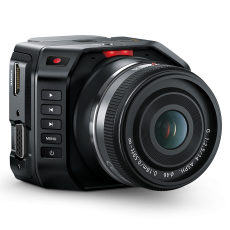 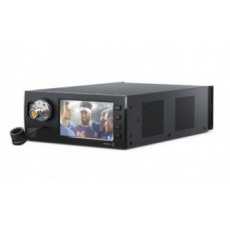 Connect cameras to live switchers up to 2km away with video, talkback, control and power, all over a single cable! 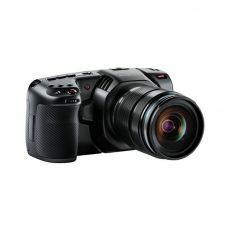 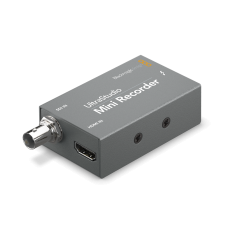 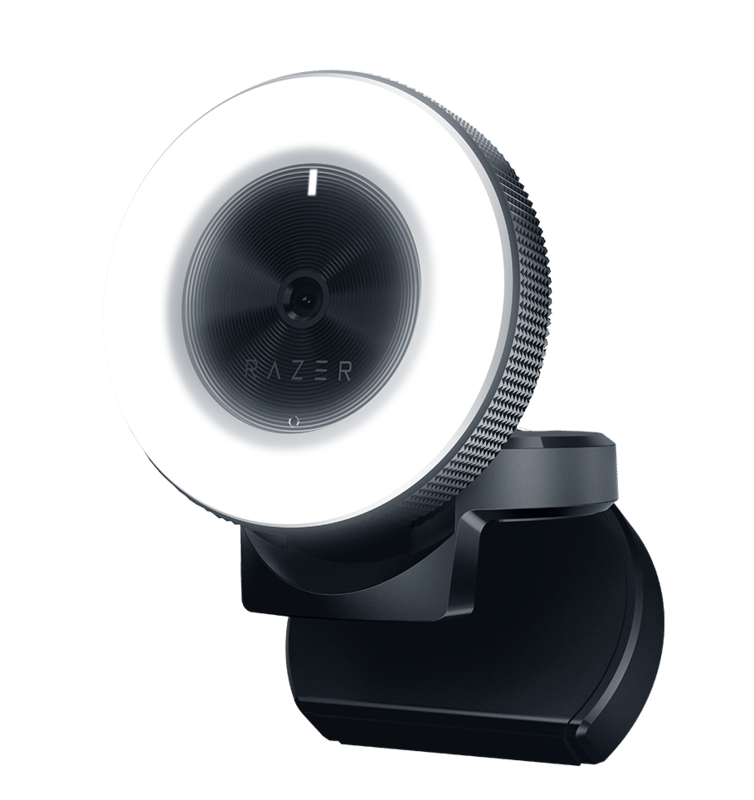 Connect to remote cameras up to 2km away with multiple channels of video, talkback, control and power all over a single cable! 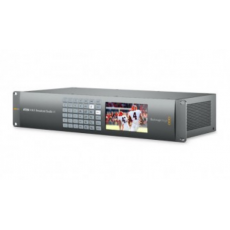 The Teranex Mini Rack Shelf lets you rack mount any Blackmagic module when installing into larger broadcast systems. 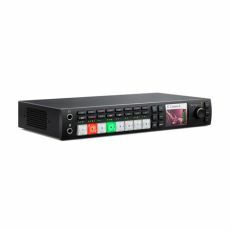 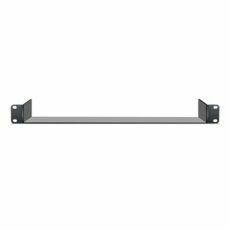 The rack shelf supports 3 modules so you can combine it with ATEM Television Studio HD, HyperDeck Studio Mini, Blackmagic MultiView 4 or Teranex Mini converters!